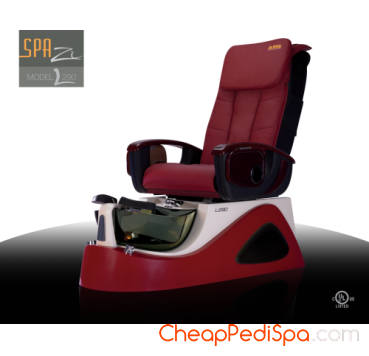 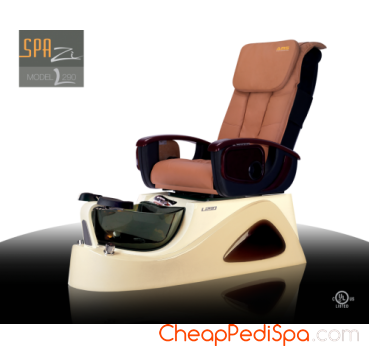 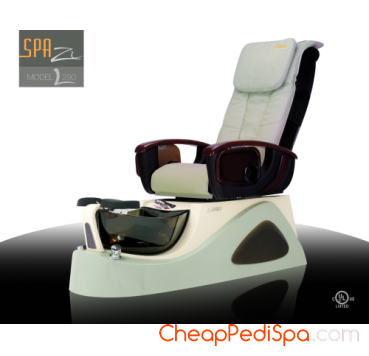 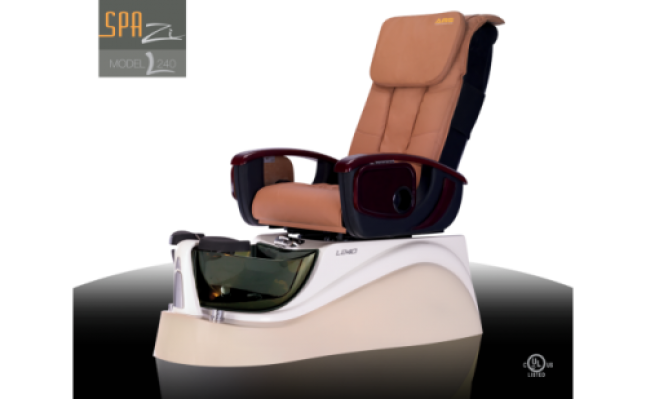 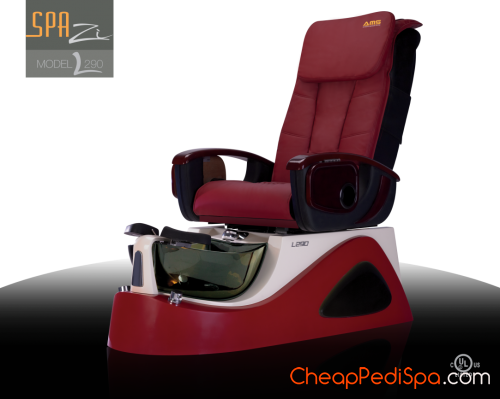 LC- L290 - Spa Chair. 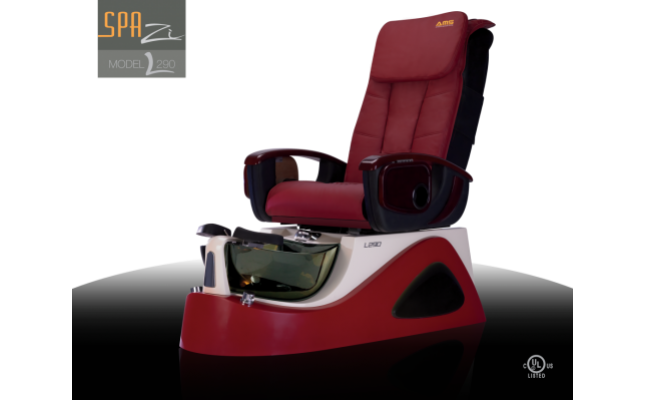 A lift-up arm with built-in collapsible tray, crystal bowl, and all operational button with in the arm reach. A comfortable spa for the client, and a convenience unit for the technician. 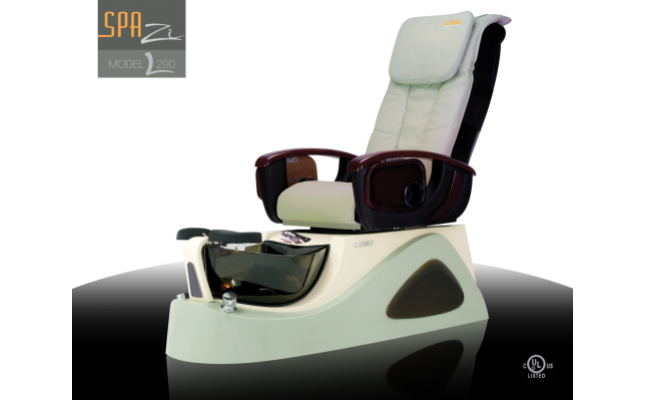 Easily to replace your old, worn-out leather set ( pillow, backrest cover and seat cover) with a new, beautiful and stylish set from the collection of 10 colors. 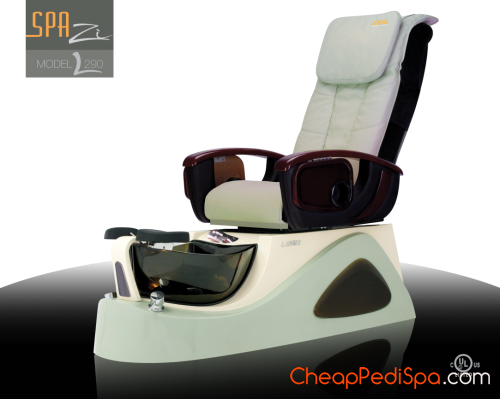 This economical option gives your salon a quick, easy and new stylish look that matches your new setting or the season. 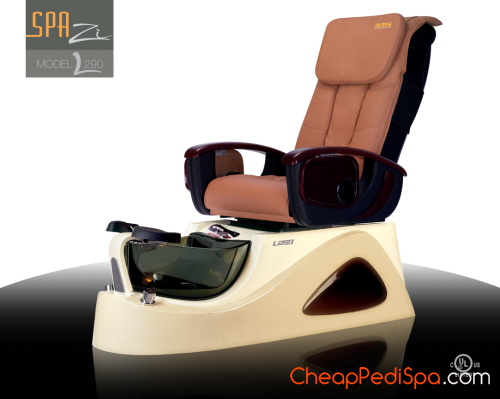 ORDER YOUR EXTRA LEATHER SET TODAY.